How Will Blame For The Divorce Affect The Final Settlement? 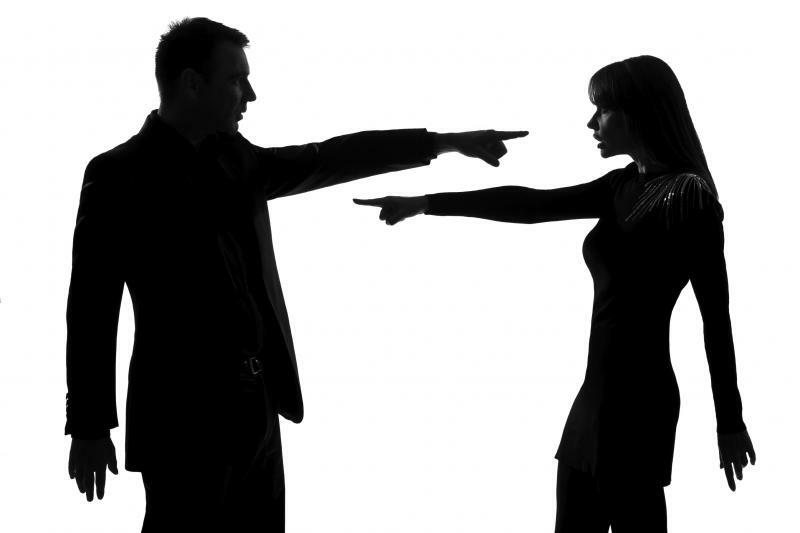 Divorcing couples are often rather obsessed with the idea of blame. Each party believes the other party is responsible for the divorce, and they're intent on proving this to a lawyer, mediator or judge. Here's the thing: blame doesn't matter. Colorado is a no-fault divorce state, which means the state's divorce mediation laws do not take blame into account so the reasons for the end of the marriage simply do not impact property division or support. This can be difficult for some people to accept. Everyone has grievances, and many of them are legitimate. Many spouses are treated shoddily during a marriage, and it's not unreasonable to expect some consideration of this during a divorce. But that's not how the law works. In extreme cases, such as those involving domestic violence, child custody will obviously be affected. And if it can be shown that one spouse flagrantly wasted marital assets, that can have an effect on alimony and other financial considerations. However, these are rare circumstances. You should come to your mediation sessions prepared to talk about the future, not the sins of the past. If you're looking for an attorney-mediator who understands Colorado's divorce mediation laws, please call Split Simple today at 855-665-9920 for a free consultation. Previous Post « Is a Judge’s Approval For Our Settlement Automatic?